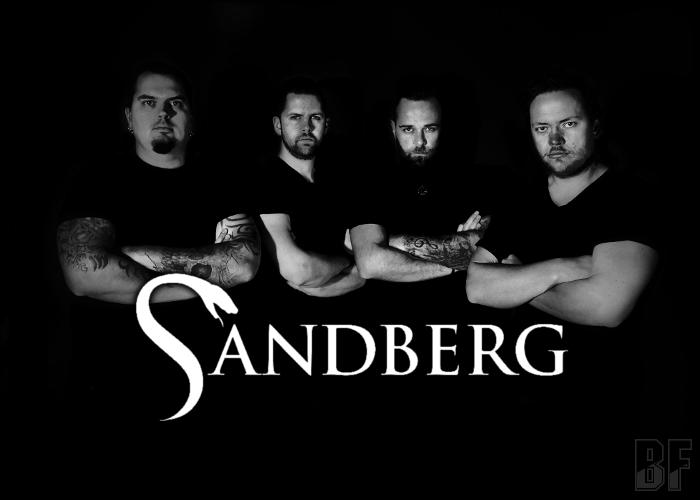 SANDBERG is a Trondheim, Norway based hard rock band, formed in 2016 and debuted with their first album “Higher Than The Sun” in the same year. On May 18th 2018, the band has released its second album “Monster” through Mighty Music. They deliver Metal music with the unique sound of fusion elements from EDM (Electronic Dance Music) to Blues. The previous album “Higher Than The Sun” was a personal story of vocalist Kim Sandberg himself about a challenging period of time, which were filled with thoughts of darkness. It was produced as a part of his own therapy. A new album “Monster” contains 8 hard-rocking tracks with a modern touch and feel to the sound. 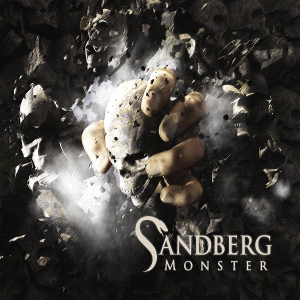 It's a dark album, with heavy riffs and great choruses, sung by the raw and powerful voice of Kim Sandberg. For fans of Pain, Disturbed and Avenged Sevenfold.